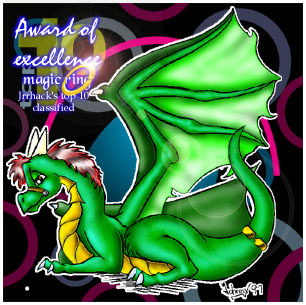 Draco's Choice Award Art (c) 1998 Draco. 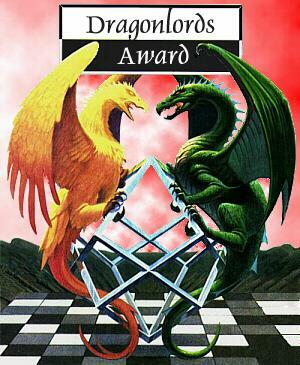 Dragonlords Award (c) 1998 Manuel Frey. 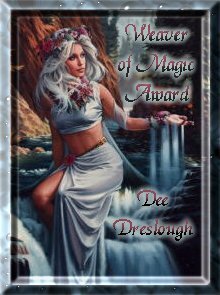 My's Ace Award (c) My the Cat. 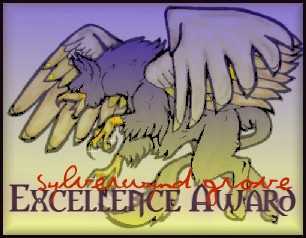 The Dark Crystal Award of Excellence (c) Morion. 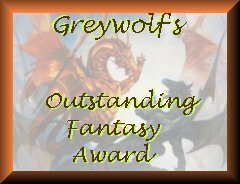 Chaos Award (c) Nuni Mato. 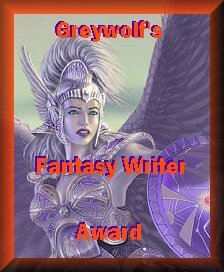 Aurora's WebPage Excellence Award (c) Aurora, Prince Morendeath's Award (c) Morendeath, Twyla's Award (c) Twyla, Jrrhack's Magic Ring Excellence award (c) 1999 Jrrhack, SylverWynd Grove Award (c) 1999 SylverWynd. 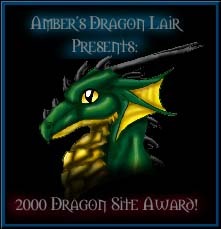 Amber's Dragon Lair Dragon 2000 Award (c) 1999 Amber, Castle Greywolf Awards (c) 2000 Lord Greywolf, AvalonAdventure Award (c) Avalon Adventure.com The Goddess Diana's Outstanding Fantasy Award (c) 2000 Goddess Productions.